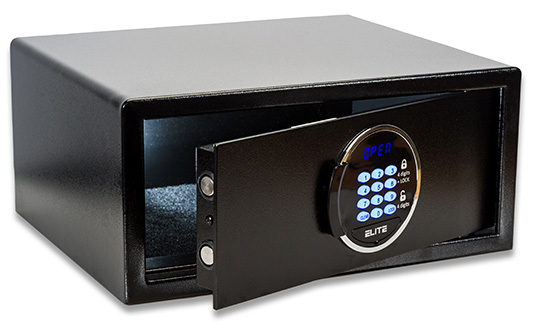 Our most advanced premium safe line, the ELITE electronic safes, are intended for the most demanding hoteliers that want to enlighten their guests. They are equipped with a soft, backlit ADA keyboard and a clear blue display to simplify the use of the safe. This model includes the professional online rental management software RentYourSafe.com, as well as the exclusive online emergency opening system – Emergency Reset Code. These safe models are available in the traditional front opening mechanism and also in the top opening format. Illuminated LED display to visualize the guests' code. Illuminated ADA keypad with sound to improve user interface. Low consuming interior LED light. Audit Trail showing last 100 safe openings and closings. Motorized locking function by pressing a key. Solid double cylinder bolts, 20mm chromed, rotating anti-drill. Mechanical emergency override opening as standard. Flash RAM memory (no data is lost even if batteries run out). Personalized 4 digit guest user code. Elegant standard black colour finish (others upon request). Quality interior carpet covered surface. 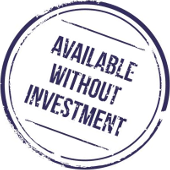 Exclusive online rental management software RentYourSafe.com. Quality standard certified ISO 9001, RoHS and CE. ERC: Emergency Reset Code - exclusive online emergency openings management. 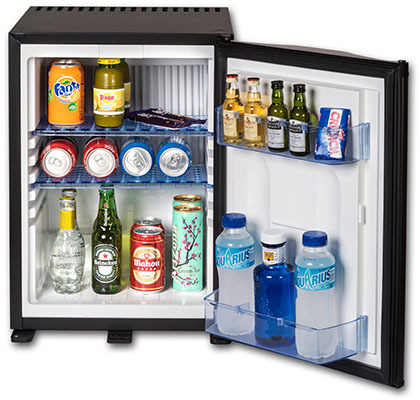 The ECOBAR absorption minibars are completely silent, requiring no maintenance, with the best quality/price ratio on the market. 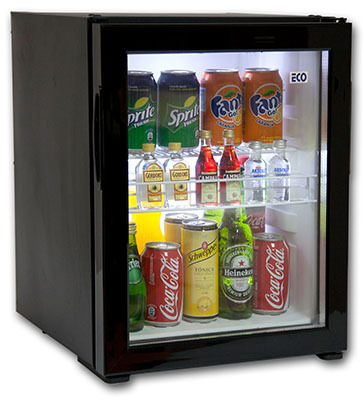 The silent Glass Door minibar models enhance the room with a luxurious distinctive feature.